Christian was elected to represent the Burpham on Guildford Borough Council in May 2011. "I am delighted to be given the opportunity to represent Burpham on the Council. Burpham has faced many challenges in recent years and I look forward to assisting the residents of Burpham with their challenges in future." This year marks the 100th anniversary of the end of the First World War. 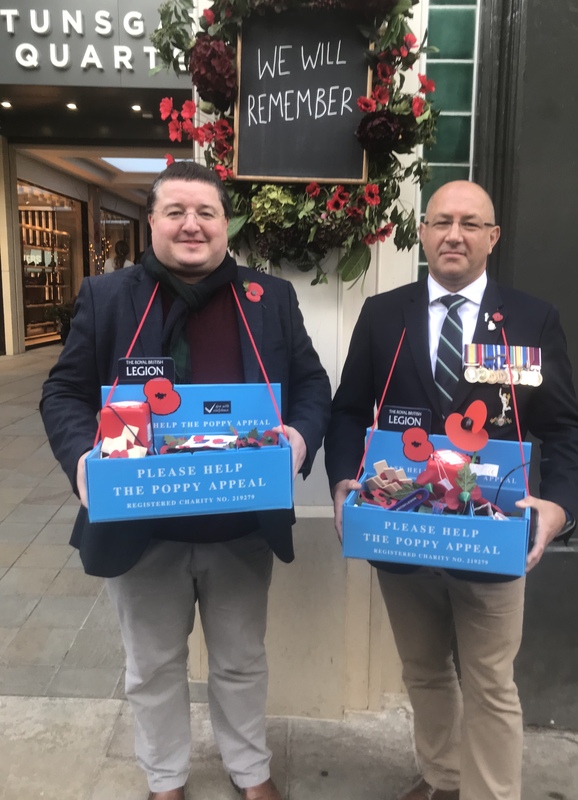 I’m happy to be supporting the Royal British Legion’s Poppy Appeal once again, which does such important work, supporting our veterans and keeping alive the memory of those who made the ultimate sacrifice, including service personnel from Burpham. This entry was posted in Uncategorized on November 10, 2018 by Christian Holliday. 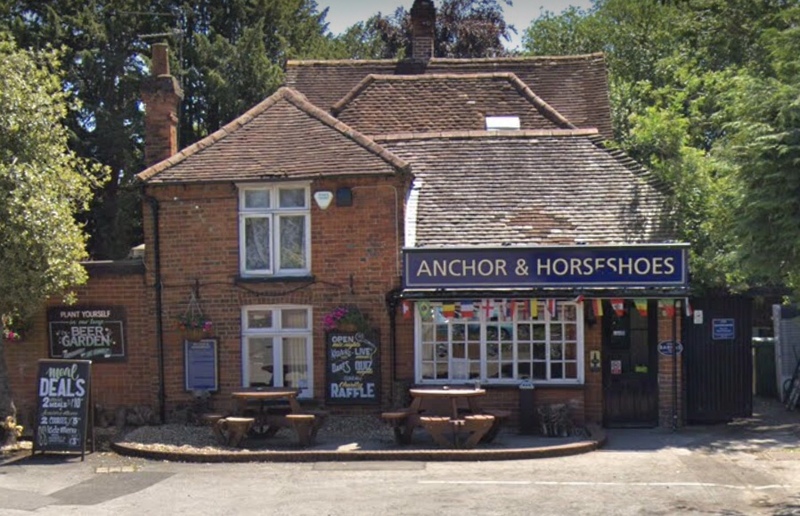 Burpham residents have submitted an application to Guildford Borough Council to designate the Anchor and Horseshoes pub an Asset of Community Value (Oct 2018). The pub, the last in Burpham following the loss of the Green Man/Harvester Pub, is currently undergoing refurbishment. If the application for designation is successful it will allow local people to use Community Right to Bid powers to seek to purchase the pub if it were ever to come up for sale. I support this bid as pubs form an important part of national and local life. According to Camra (Campaign for Real Ale) we are currently losing 18 pubs a week in Britain. I hope no action will ever be necessary, but it will be good to know local people have the opportunity to bid in the future if needed. This entry was posted in Uncategorized on November 1, 2018 by Christian Holliday. 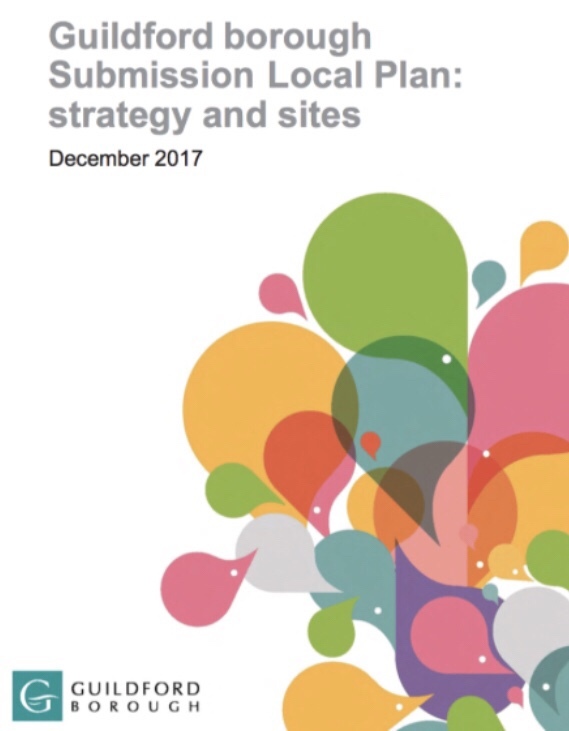 Following the Examination in Public (EiP) into the Guildford Local Plan held this summer, Guildford Borough Council is now consulting on the ‘Main Modifications’ which are suggested by the Inspector. You can view the suggested changes to the Plan by clicking here. Comments must be received by 12 noon on 23rd October 2018. The Committee of the Burpham Neighbourhood Forum will be preparing representations where it is appropriate to comment on behalf of Burpham. This entry was posted in Uncategorized on September 10, 2018 by Christian Holliday.